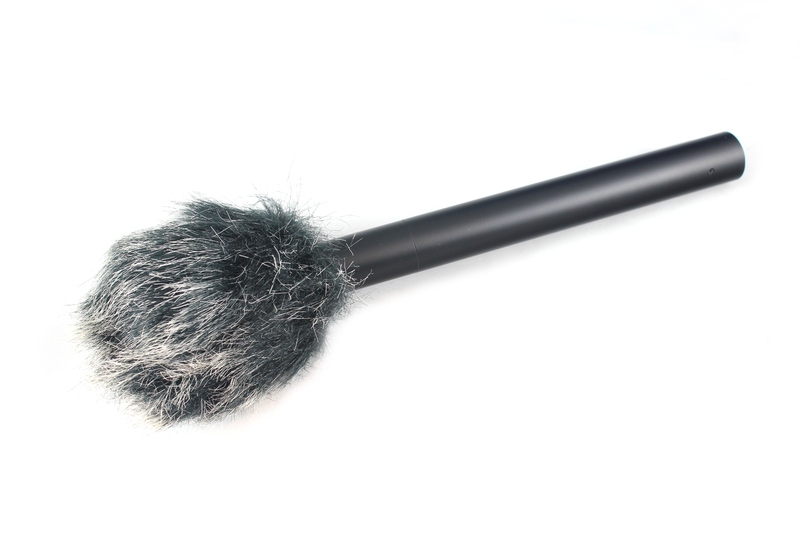 If you only need to protect a small microphone from the wind, such as the built-in microphone on a camcorder or handheld digital recorder or a reporters microphone, you don't need a customised, expensive solutions - a Micro-Furry will suffice. 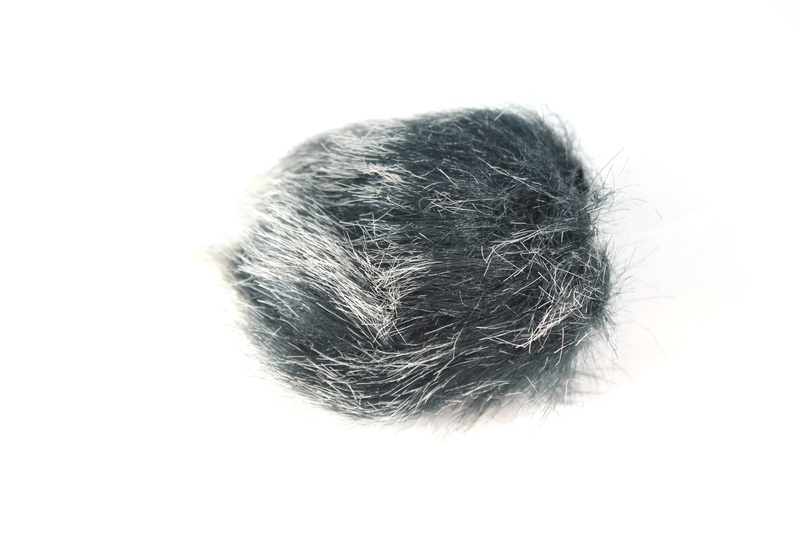 This simple, easy-to-fit product is made from synthetic fur designed to absorb the impact of the wind so that it doesn't reach your microphone. It has an internal diameter of 45mm and a depth of 50mm. 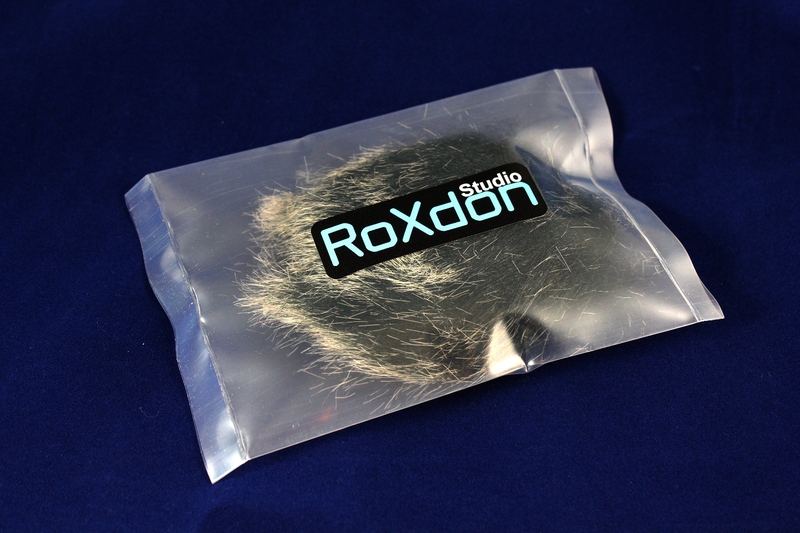 with an elasticated neck of 25mm diameter when un-stretched.